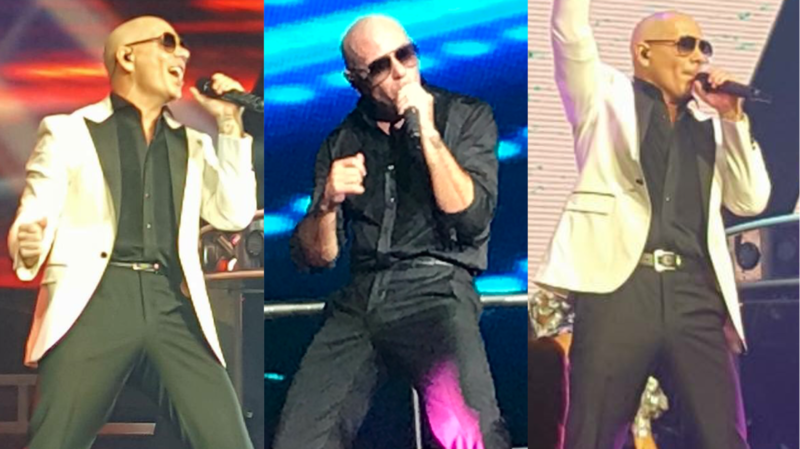 Pitbull and Enrique Iglesias continued their co-headlining North American tour last night as they took over the American Airlines Center in Dallas, TX. Mr. Worldwide got the massive crowd over over 20,000 fans dancing as he performed hit after hit including, “The Anthem”, “Feel This Moment”, and “Timber”. Check out photos and videos from Show #7 on the tour below!